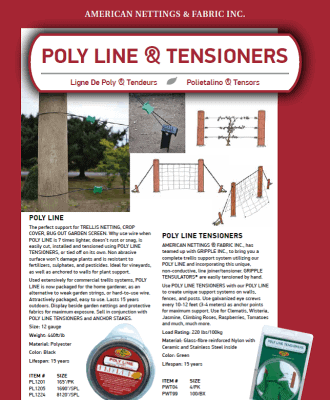 Poly Line Tensioners are made to be easily tensioned by hand and are the perfect accessory for trellis support systems, or other unique support systems on walls, fences or posts. For recommendations and more information, please see Product Description below. 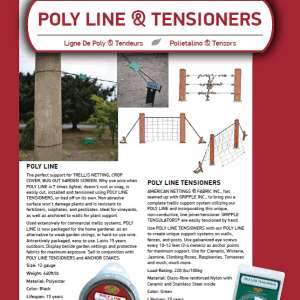 Please see Poly Line, Agro-Line and/or Anchor Stakes for products recommended for use with Poly Line Tensioners. 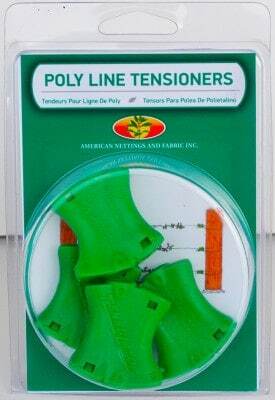 Poly Line Tensioners have been specifically designed to make installation as easy as possible. 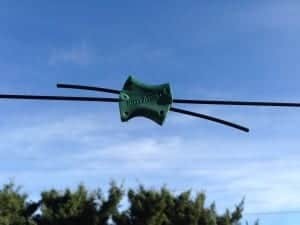 Simply insert the Poly Line or Agro-Line through one side of the tensioner, then around the structure and back through the other side. It’s racket system ensures a tight hold that will not loosen. 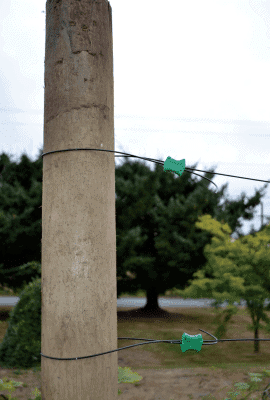 Poly Line Tensioners can also be used to repair broken or damaged line. 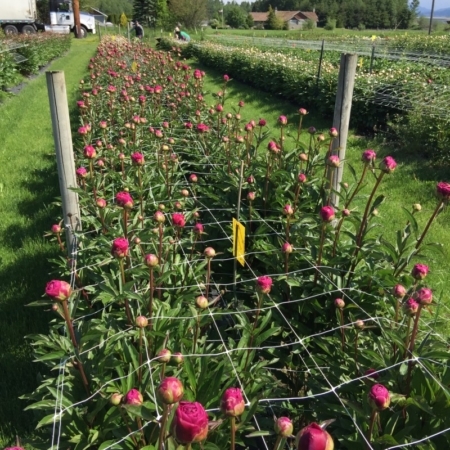 Using Poly Line or Agro-Line, Poly Line Tensioners and Anchor Stakes with any of our netting creates the best trellis system possible. Every piece is designed to fit perfectly with all of the others. 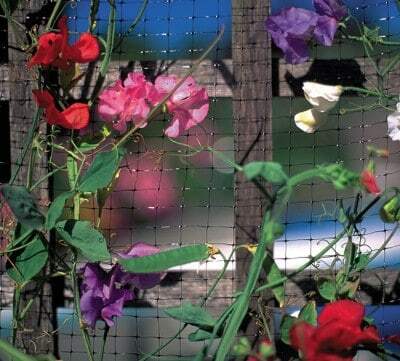 Below are several examples of how to set up trellis systems using these products. 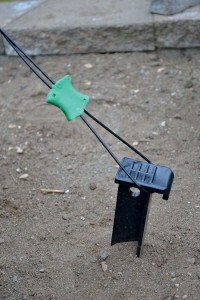 For growing grapes, raspberries, blackberries, green beans, peas of all varieties, etc. 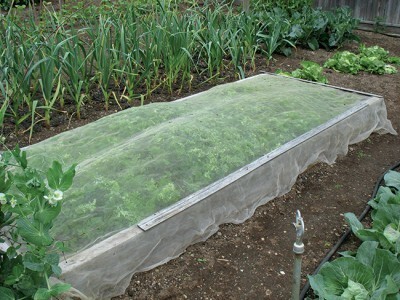 For fruits and vegetables that grow rapidly, it is recommended to set up your netting in an upright fashion. 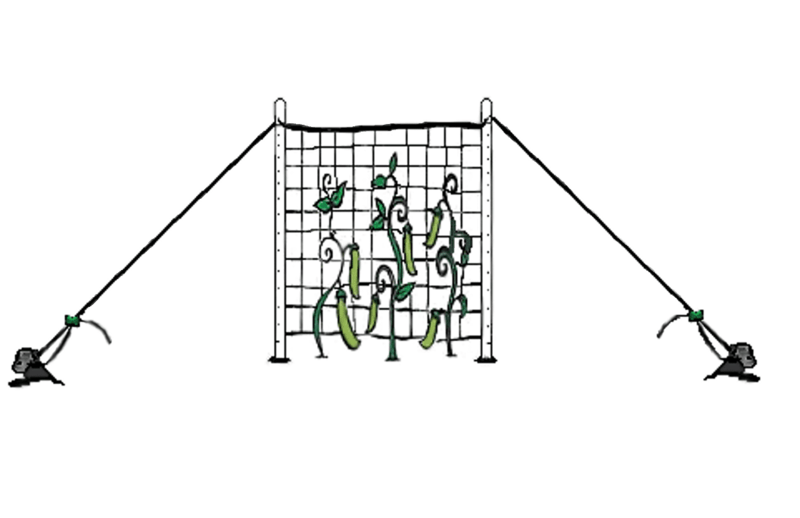 The netting should be stretched and secured between two sturdy garden poles. 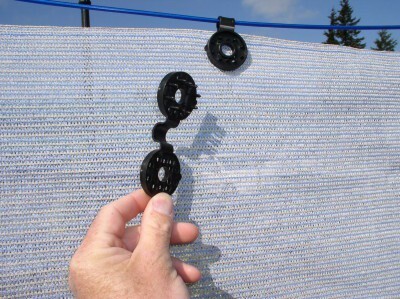 For maximum support and easy installation use our Poly Line. For growing cucumbers, squash, melons, gourds, pumpkins, tomatoes, etc. 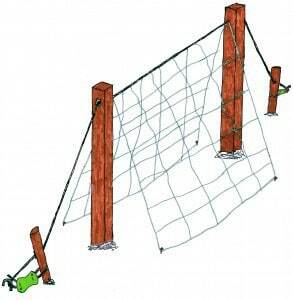 An A-Frame trellis system is similar to an upright system only the bottom portion is secured diagonally to the ground. 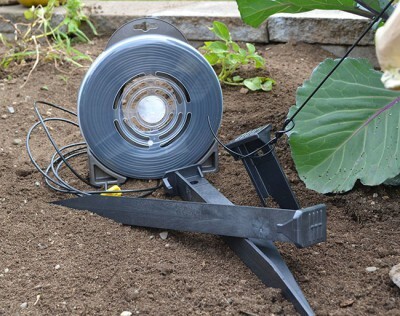 This increases both the trellising space and support for heavy produce. For maximum support, anchor the edges of the netting to the ground using our Anchor Stakes. 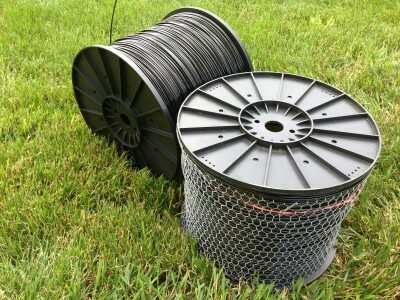 For growing apples, hops, plums, cherries, etc. 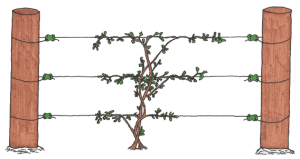 High Density Planting, or HDP, is a system growers use to increase the production of tree fruits such as apples and hops. It allows the plant more access to sunlight and air, creating more fruit. 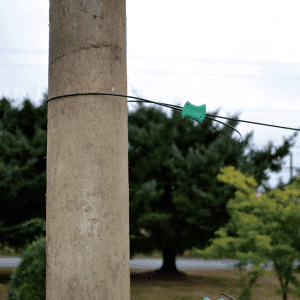 It does not require the use of netting, but only wiring. 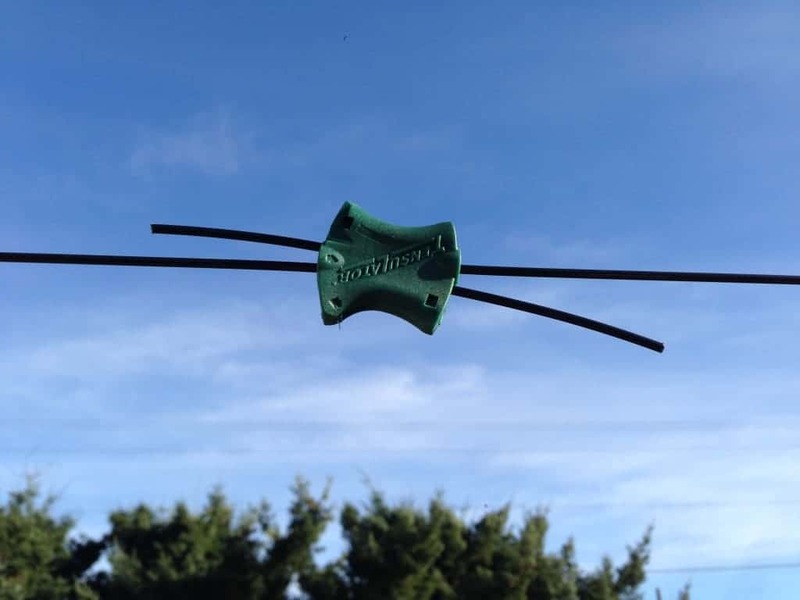 For maximum support, secure Poly Line or Agro-Line using Poly Line Tensioners.